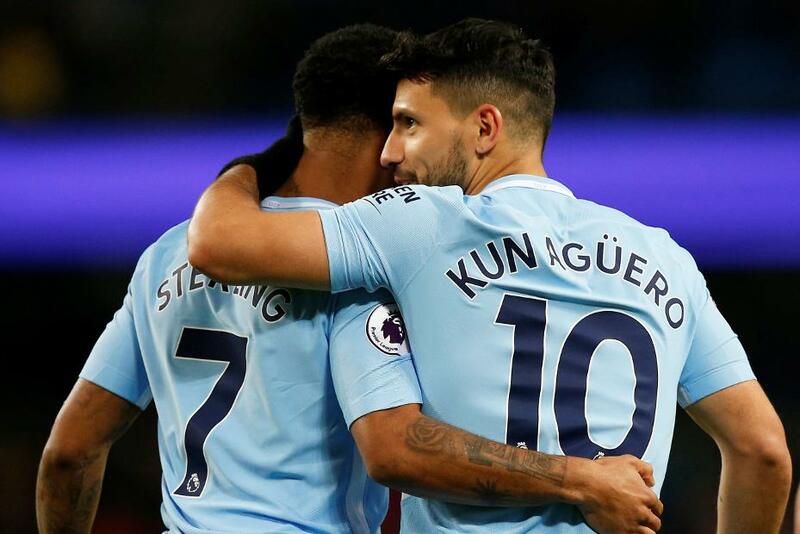 Owners of Sergio Aguero (£11.4m) and Raheem Sterling (£11.1m) in Fantasy Premier League have a major captaincy decision to make in Gameweek 12. The Manchester City pair face a testing home derby with Manchester United on Sunday. And on the same day, their rivals for captaincy, Mohamed Salah (£13.0m) and Eden Hazard (£11.3m), have seemingly kinder home matches against Fulham and Everton respectively. This suggests Aguero and Sterling could be overlooked for the armband. But both have the form to flourish against United. Aguero was the top captain pick in Gameweek 11, handed the armband by over 1.8million managers. The striker has a goal or an assist in all six of his home appearances, averaging 10 points a match. Sterling’s output at the Etihad Stadium is even more impressive. He has five goals, three assists and 53 FPL points in four home matches. They will be encouraged by United’s poor defensive form, with Jose Mourinho’s side recording only one clean sheet this season. Managers seeking other options should consider Marko Arnautovic (£7.1m), Harry Kane (£12.4m) and Alexandre Lacazette (£9.7m), who all were on the scoresheet last weekend and have favourable forthcoming matches. Arnautovic has returned two double-figure hauls in his last five Gameweek appearances ahead of his trip to Huddersfield Town. Kane travels to Crystal Palace having produced eight shots, of which six were on target in Gameweek 11. Both those totals were the highest for the Gameweek. Lacazette has averaged 6.5 points a start for Arsenal and is set to face a home tie with a Wolverhampton Wanderers side who have lost three successive matches.